But one thing that always surprises me, is how many people come back from a USA holiday and tell me they didn’t like LA. I’m always a little stunned, thinking to myself, but how? It’s so magical. At first I thought maybe I was wrong. Perhaps I got caught up in all the glitz and glamour. Maybe it really is just a big city with lots of traffic. But after being back 7 times, I’ve decided I really do love LA. AND the people who don’t? Well they must be doing LA wrong. 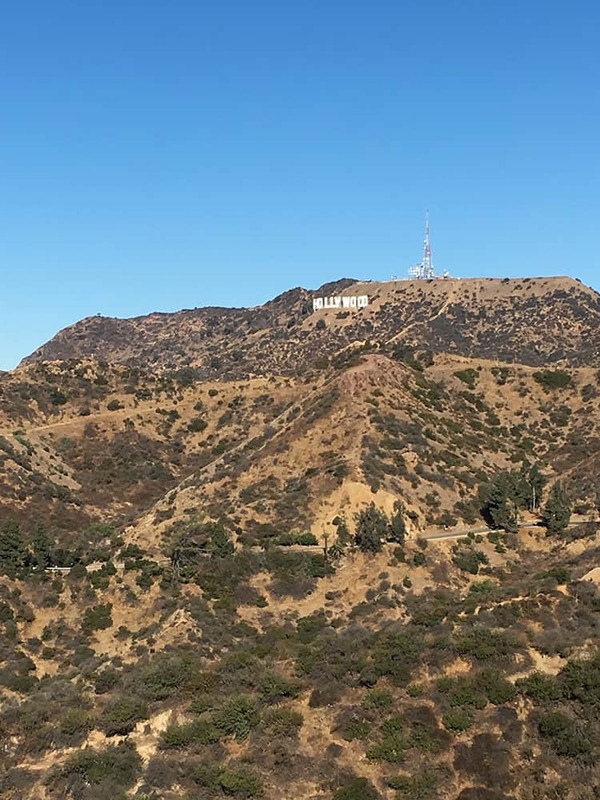 So I’ve put together my best tips to ensure your next holiday to Los Angeles is your best one yet. Please, whatever you do, don’t stay in downtown Los Angeles. So many people assume this is the heart of Los Angeles with lots of things to do and see, but it’s really not. Its a CBD that completely clears out, outside of business hours. Los Angeles is big and some of the BEST places to visit are nowhere near the city centre. My recommendation is to stay in Beverly Hills, Santa Monica or West Hollywood. Your Los Angeles holiday will be a thousand times better, if you hire a car. LA is very, very spread out, and there are so many places worthwhile visiting, that you just won’t be able to get to without a car. Public transport isn’t great, and trust me, you don’t want to waste hours of your precious holiday waiting for buses and navigating timetables. It’s worth the expense to be able to hop in the car and tick off your bucket list at your own pace. We’ve done it both ways and I can tell you that it is 100% WORTH it. We won’t ever not hire a car again. California is beautiful and one of the best ways to admire the beauty of this region is by the water. Visit Santa Monica and enjoy its expansive sandy shores. This beach has a great walking path that wraps along the coastline, so hire bikes and enjoy the seaside views. If you’re visiting in summer, bring your swimmers and go for a dip! The Santa Monica Pier is also worth exploring, with its giant Ferris Wheel and kitschy shopping. Pier Burger on the Santa Monica Pier does great American-style burgers, fries and shakes. 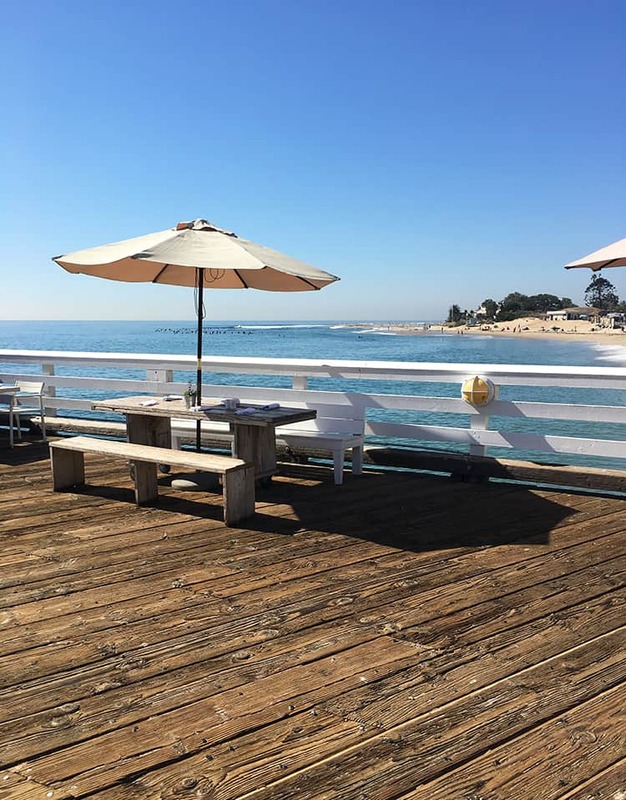 You could also travel down to Orange County and visit some of the famous beaches, like Newport Beach and Laguna. 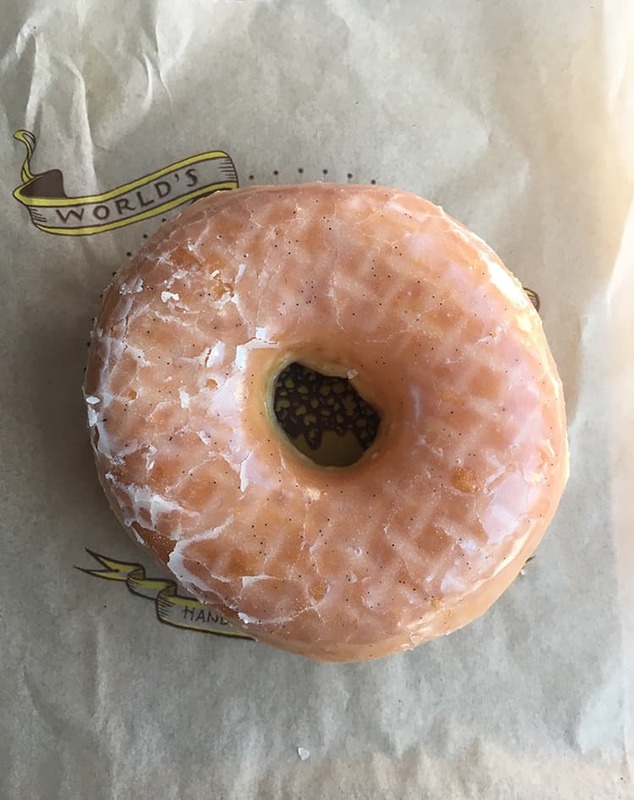 Side note – Sidecar doughnuts and coffee in Costa Mesa has DELICIOUS doughtnuts. 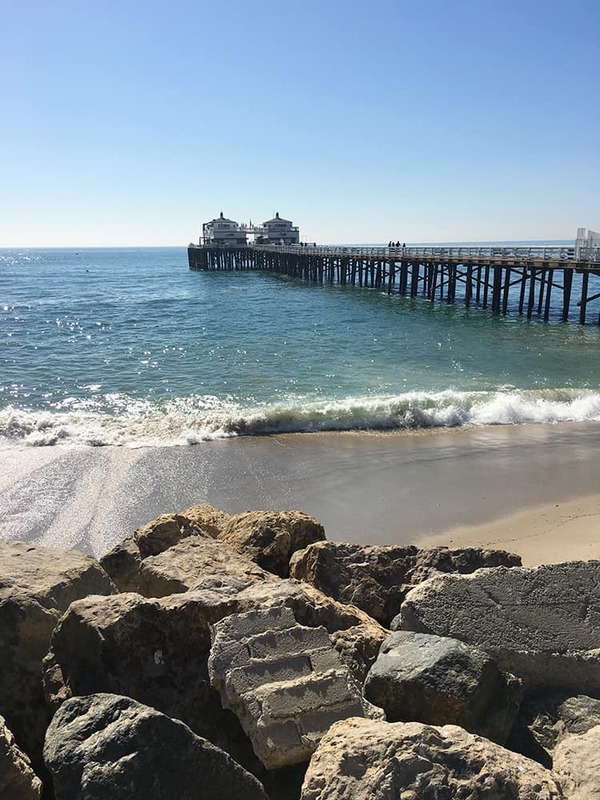 Likewise, a drive to Malibu is lovely, and particularly luring if you’re the surfing type. Hands down, the best place for breakfast is Griddle Cafe. Please, please go to Griddle Cafe on Sunset Boulevard. Enjoy a cup of filter coffee and order one of the pancakes. There’s about 20 different flavours, including their famous red velvet pancakes. 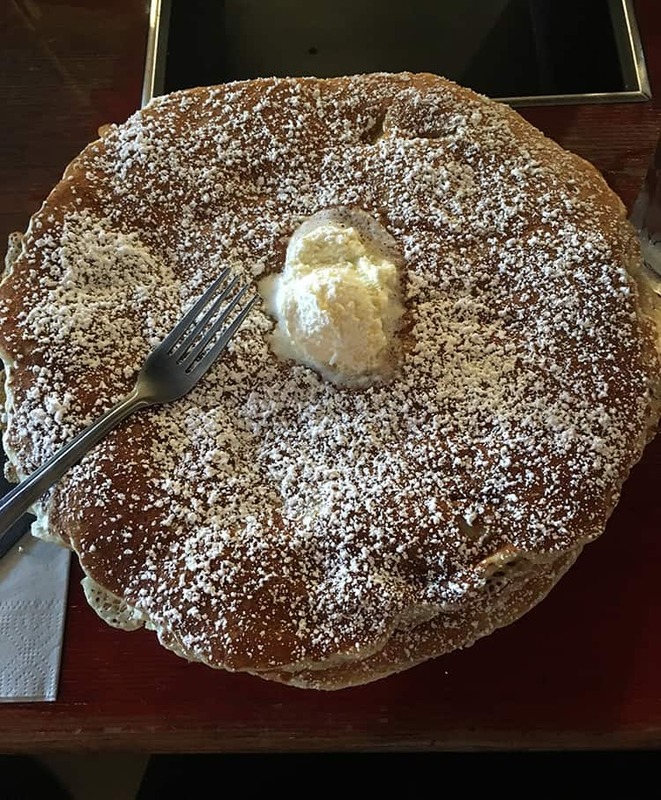 I usually order the banananana pancakes – fluffy buttermilk pancakes filled with brown sugar baked bananas – can you even? OH but be warned, the pancakes are huge. Like I can’t even tell you. Without a doubt, the Grove is one of my favourite places in LA. We go there every time we visit. 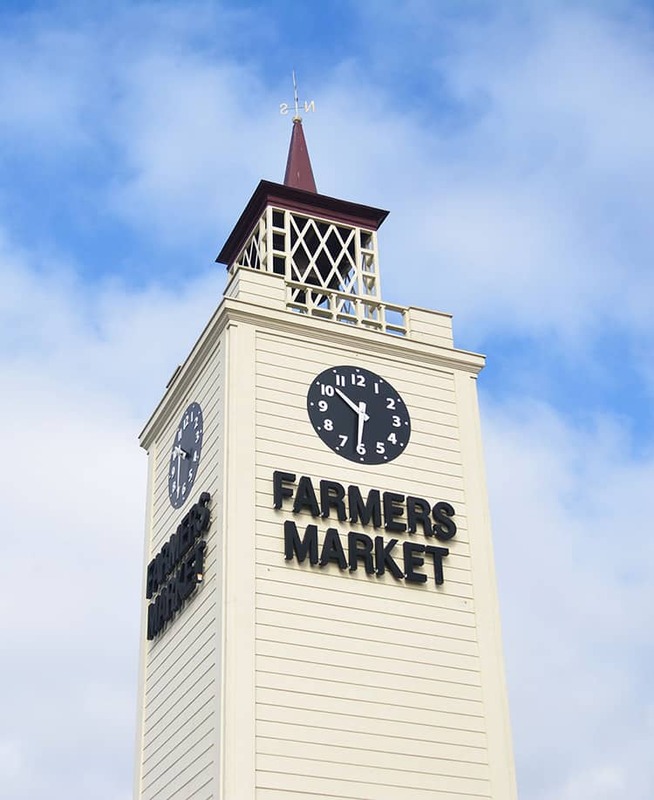 It’s a gorgeous outdoor shopping mall, where you’ll find popular brands like J Crew and Madewell, Nike and Nordstrom. 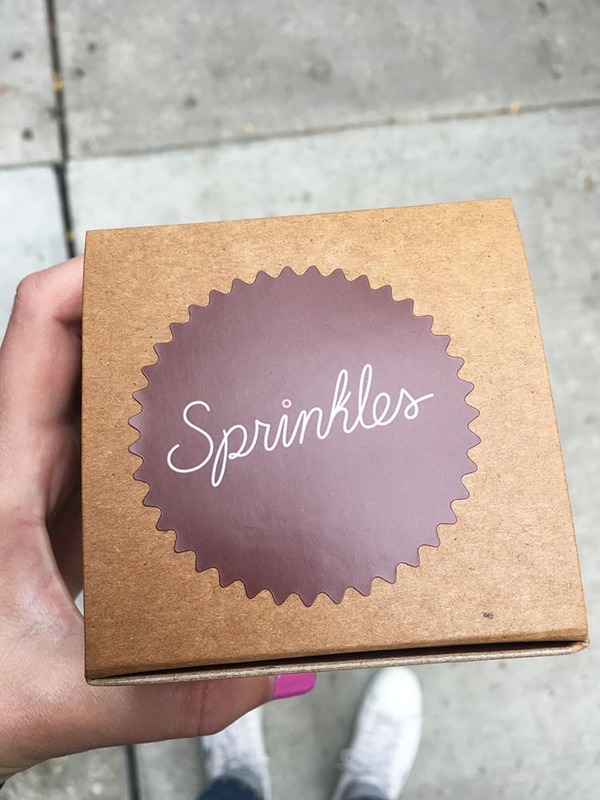 There’s also plenty of food to enjoy, including Sprinkles Cupcakes, Dylan’s Candy Bar and The Cheesecake Factory. Experience a little bit of Hollywood magic, by scoring tickets to a live television show taping. You can easily get tickets online, just google it. Sometimes you’ll have to put your name on a waiting list and hope you get tickets closer to the date. The popular sitcoms often get snapped up super fast but there’s usually something you can get tickets to. On our last visit we were able to be in the audience for The Late Late Show with James Corden which was fantastic! They film this at the CBS studios, just across the road from The Grove. If you don’t get tickets to your favourite show or are just keen to experience more movie magic, take a visit to the Warner Brothers studios at Burbank. It’s really fun to go behind-the-scenes of popular shows, and you might even see a live taping in action. I loved seeing Lorelai’s house from Gilmore Girls and the Stars Hollow town centre! This is also where you’ll end up if you score tickets to sitcom tapings like Big Bang Theory and Fuller House. If there is one thing that America knows how to do well, it’s shopping. And there are plenty of places to get some good shopping done in Los Angeles. 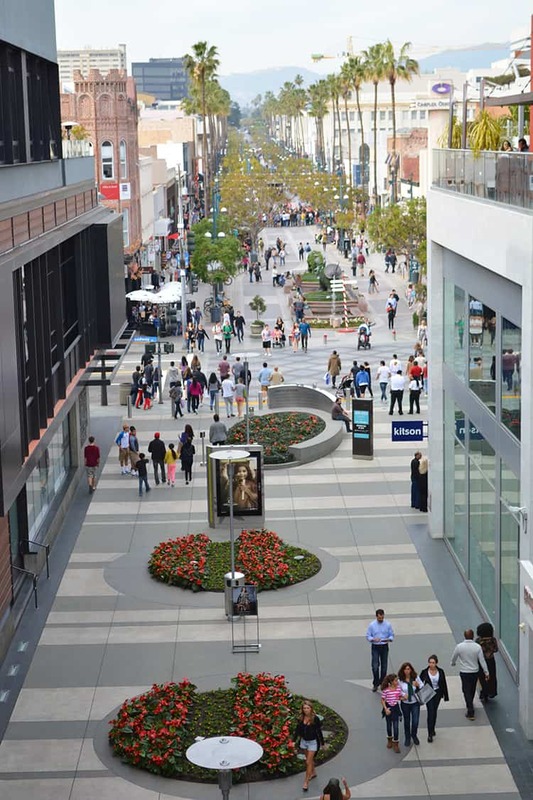 Apart from The Grove, there’s also Third Street Promenade at Santa Monica, Westfield Century City and the Beverly Centre. I mean really, do I need to say more? You can’t go to California and not go to In-N-Out. Enjoy a classic cheeseburger, hand cut fries and a shake for bargain basement prices. Here in Australia, a burger alone will cost you at least $10, but over there, a cheeseburger is all yours for $2.40. Their creamy vanilla shake is to-die-for. Oh and check out their ‘secret menu’ online before you go. Let’s be real here, Beverly Hills is the best. It’s a great place to stay but it’s also worth visiting for the day, so you can soak up the atmosphere of the rich and famous. 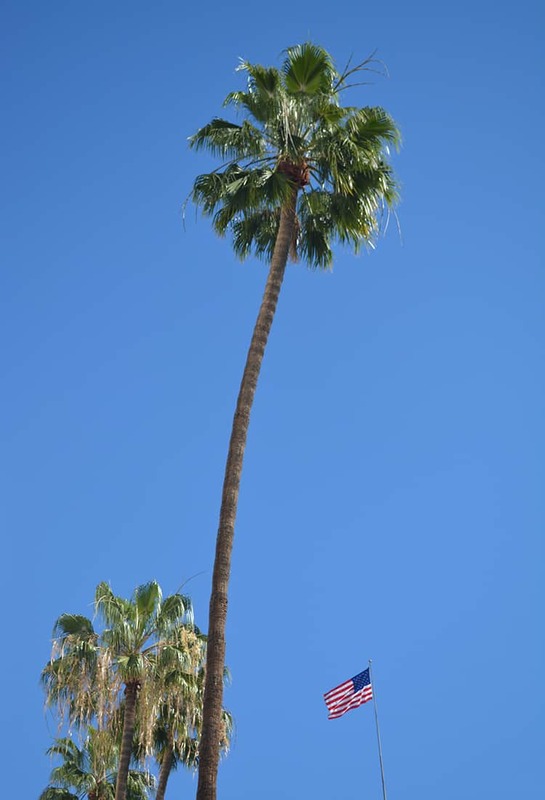 Take a stroll down Rodeo Drive and enjoy the shopping in and around Beverly Drive and Wilshire Boulevard. 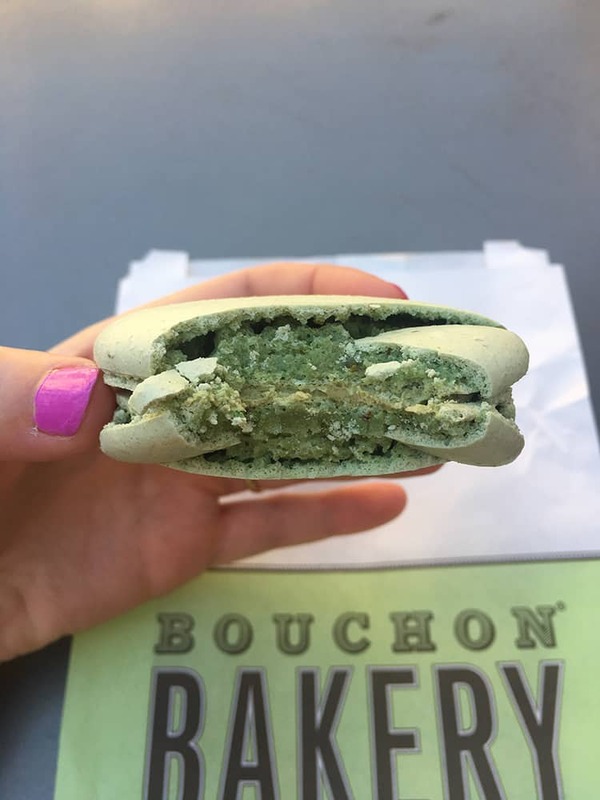 The Farm Beverly Hills is a great place for a bite to eat, Urth Cafe is a popular breakfast spot and don’t forget to pick up a macaron from Bouchen Bakery. This is where it is super handy to have a car. While you’re in town, take a day to visit one of the nearby theme parks. Disneyland is in Anaheim, roughly 1 and 1/2 hours drive from LA. It’s super fun to visit, even as an adult. Stay for the parade in the afternoon or the fireworks in the evening. I also love Universal Studios Hollywood. It has a number of rides, but also cool shows showing cinematic secrets and you can also tour the Universal Lot, and see sets from loads of popular movies. Other theme parks in the area include Magic Mountain and Knotts Berry Farm. And take a selfie while your doing it. I don’t know why but buying a cupcakes from an ATM is SO. MUCH. FUN. Plus the cupcakes at Sprinkles are absolutely delicious. 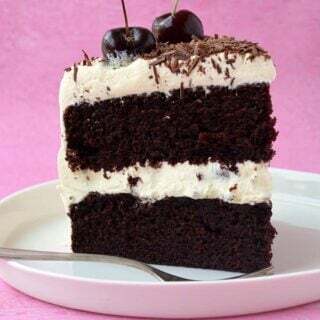 My fave is the red velvet. Now this may be a little overrated but I still feel like it’s something you need to do. I mean this is Hollywood right? Find your favourite celebrity’s star and see the famous hands and footprints outside Grauman’s Chinese Theatre. Just beware there’s a few tourist traps around here, so if anyone dressed in a costume asks to take a photo with you, know that you’ll be expected to pay afterwards. Emma Stone and Ryan Gosling made the Griffith Observatory seem even more magical in the film La La Land. It is SO worth driving to the Observatory just to admire the spectacular views across the glorious city. Quintessential Californian mountains on your right with the famous Hollywood sign, sky scrapers out front and the ocean off to the distance. There are also lots of walking tracks in the area, if you want to burn a few calories – who knows, you might even spot a celeb! See if you can score tickets to a basketball game while your in town. 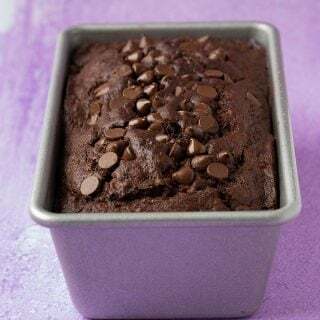 See the Lakers or Clippers play at Staples Center, try and spot a celebrity in the front row, and eat fistfuls of hot dogs, peanuts and pretzels. It’s fun. Hop in the car and take the 2 and 1/2 hour drive to Santa Barbara. Go on, do it! This seaside city is absolutely breathtaking. Set on the water, it boasts magnificent Spanish-style buildings with a gorgeous beach to boot. We also ate great food here. 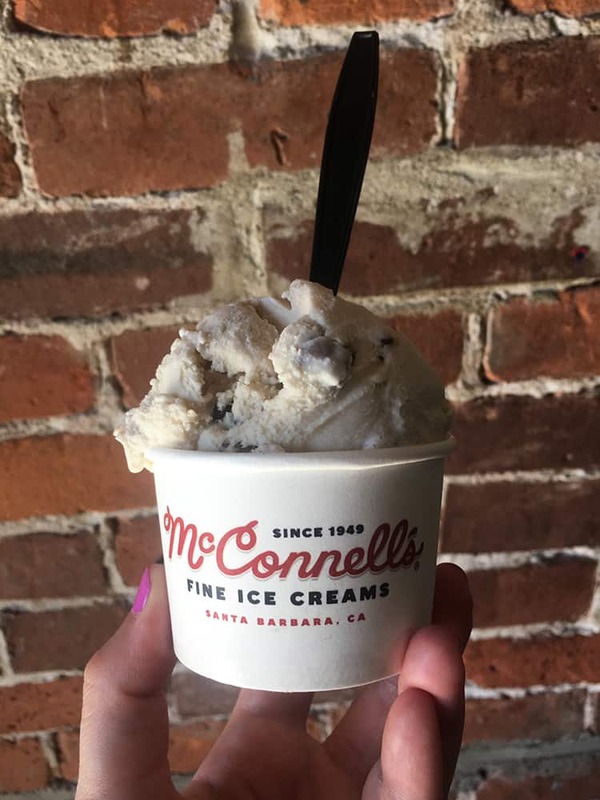 Go to Handlebar Coffee for your caffeine fix and don’t miss out on McConnell’s ice-creamery. 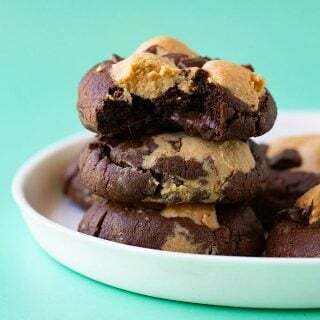 Their ice-cream and cookies are downright delicious. 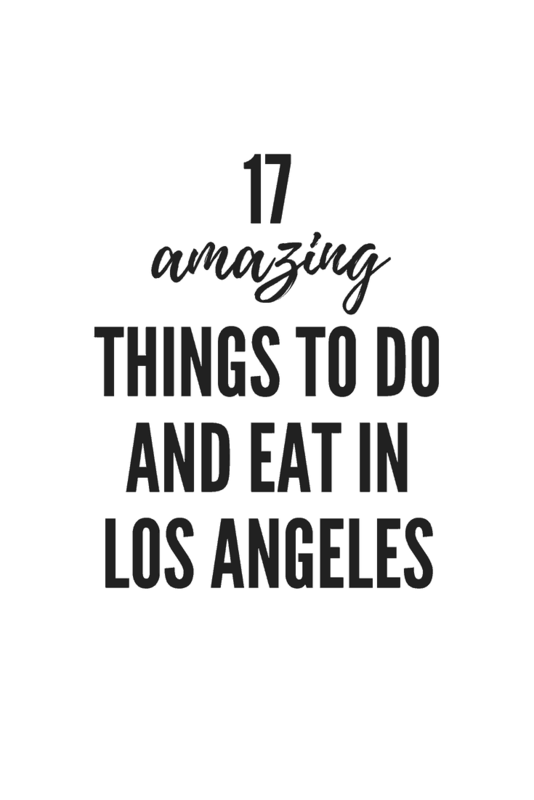 What are your favourite things to do in Los Angeles?